Waiting (or, worse, procrastinating) is often the first mistake couples make in the process of selecting their wedding venue. It's easy to be fooled into thinking you have all the time in the world (especially if you're planning on being engaged for at least a year), but when it comes to reserving your wedding venue, that simply isn't the case. If you're looking at a popular wedding venue and you know you want to get married on the weekend, you'll most likely need to book your wedding venue at least 12-18 months in advance (if not longer). You'll be able to wait a little while if you're okay with getting married on a weekday, but even then, the rules remain the same: the sooner you can get your wedding date locked in with your wedding venue, the better off you'll be. Obviously, no one expects you to have your guest list completed as soon as you get engaged. However, it's important to have a few realistic discussions about how many people you want to attend your wedding before you begin touring potential wedding locations. Wedding venues often advertise the approximate number of guests they are designed to accommodate. You want to be sure your venue is big enough to hold everyone you will want to invite, but at the same time, you also need to be sure that your venue won't be too big for your event. Having a small amount of guests in a big space can be overwhelming, or it can look like you were expecting many more people to come than those who actually did. Save yourself any awkwardness or embarrassment in the future by getting a realistic estimate of how many people will attend your wedding before you begin venue shopping. Both of these mistakes can cause you to get an inaccurate impression of your potential wedding venue. It's no surprise that a venue's appearance can change drastically from season to season, but the differing times of day can have equally great effects on the venue's look and feel. In order to make sure you know exactly what you're booking, schedule a visit that reflects the time of day and the season of your actual wedding day. Like all big decisions, choosing your wedding location is much easier if you have a clear understanding of what you do and do not want. Wedding venues come in so many different shapes and sizes that it's easy to get overwhelmed if you don't have a clear goal in mind. Save yourself time and energy by sitting down with your fiance and discussing your priorities. How many people do you need to be able to comfortably accommodate? How private do you want your location to be? Does it need to be close by someone or something? Having a strong grasp of your requirements ahead of time will allow you to keep your search much more focused and efficient. The wedding venue is often the first big financial commitment couples make as they begin planning their wedding. Unfortunately, it's nearly impossible to know how much you can afford to spend on your venue if you don't know how much you plan to spend on your entire wedding. Before you begin seriously shopping wedding venues, take a thorough look at how much money you have to spend on your wedding and where it will be coming from. Will you and your fiance be funding your event yourselves, or will you have help from parents, grandparents, and/or other friends and family? It is not uncommon for brides and grooms to put off seriously addressing their wedding budget for as long as they can, but the sooner you have a clear view of your budget, the easier planning your wedding (and booking your venue) will be. Mistake #6: Not Knowing Your Wedding "Style"
The venue will set the scene for your entire event. You can add music and decorations later, but nothing else will have as great an impact on the look and overall feel of your big day. It stands to reason, then, that you should have a clear understanding of what type of event you want your wedding to be before booking your venue. Do you want a religious ceremony? Do you want your decor theme to be rustic or formal? 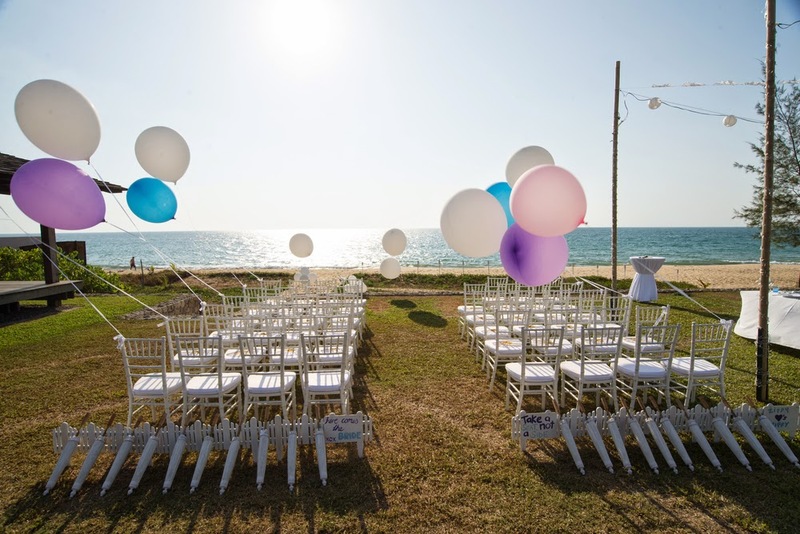 Do you want the ceremony and/or the reception to take place outdoors? Taking the time to answer these questions ahead of time will not only simplify your decision-making process, it will help ensure that you find the venue that best fit your needs and desires. Your potential venue is, first and foremost, a business. As with all businesses, each venue has its own list of rules and requirements you and your guests will be expected to abide by, should you choose to hold your event there. Before signing any contracts, take the time to find out exactly what will be expected of you and your guests. What time will you need to be off the premises? Does the venue have contracts with any caterers or other wedding vendors that will require you to work with them if you host your event there? Will you be responsible for the cleanup? It's important to know exactly what you might be getting yourself into so you can be sure the venue is a good fit for your wedding. When you tour your potential venues, don't be afraid to ask questions. While you should obviously be polite, it's important to recognize the tour for what it really is - an interview. 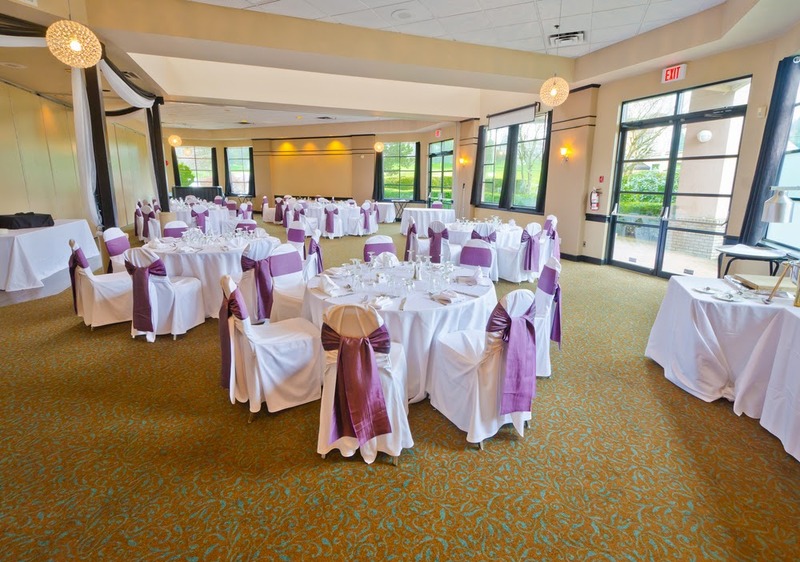 You're interviewing the venue in order to decide whether or not you want to "hire" it. You'll be paying your venue a decent amount of money to use the space, so you want to be completely confident that it will suit your needs, that you know what will be expected of you, and that it will be conducive to the type of wedding you want. Now is the time to ask the little questions. Does the venue supply cups, plates, and silverware? How many electricity outlets are available? What is included, and what will cost you extra? Choosing a wedding venue is a big decision, but being aware of these common mistakes will help you avoid falling victim to them yourself. What else do you think needs to be considered before deciding on your wedding location? We'd love to hear your thoughts!